Published Dec 22, 2017 by Addison-Wesley Professional. Part of the LiveLessons series. 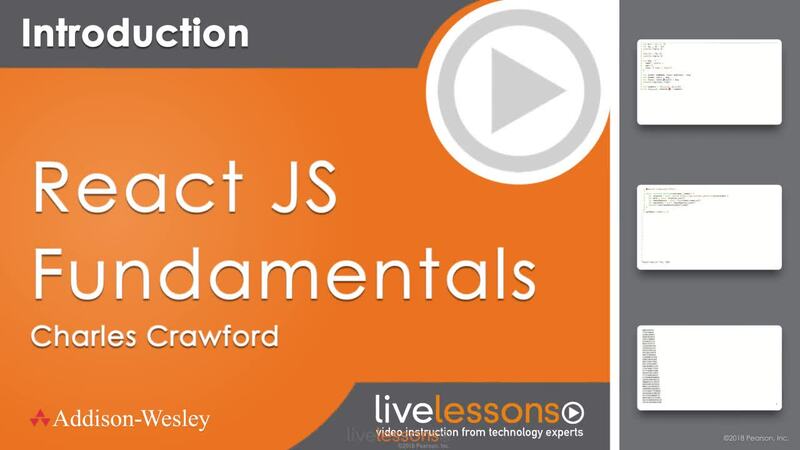 Get started with React.js for front-end web development. 2.2 Understand execution context and the this keyword!